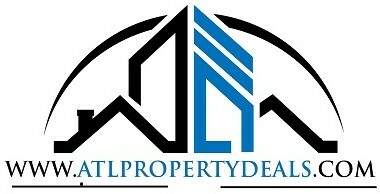 www.atlpropertydeals.comThe Local Leader in Deeply Discounted Investment Properties! If you have any questions on how you can work with us as an investor… just connect w/ us through our contact form or call us anytime at: (404) 348-0699. 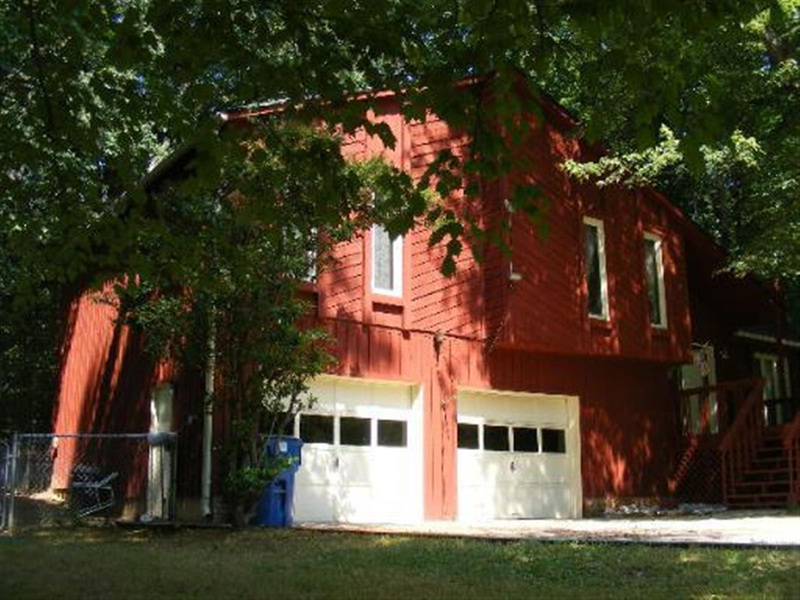 We offer discount investment properties in Metro Atlanta and surrounding areas to investors like you who often buy them and keep them as rentals. Also, for those qualified investors who want to explore private lending… contact us and we’ll talk about how we work with private lenders as well. Click here to sign up and receive alerts of new discount properties.